Increasing shareholder value through the discovery of world class deposits. Positioned to be a long-term, sustainable exploration company. Millrock (TSX.V: MRO.V) is a project generator company focused on discovery and development of high value metallic mineral deposits in four jurisdictions with outstanding potential: the State of Alaska, British Columbia, the Southwest USA, and Mexico – primarily the state of Sonora. The company’s main emphasis has been on gold and copper, focusing on porphyry and high grade vein style deposits. The company currently has projects in Alaska, British Columbia, Mexico, and New Mexico. 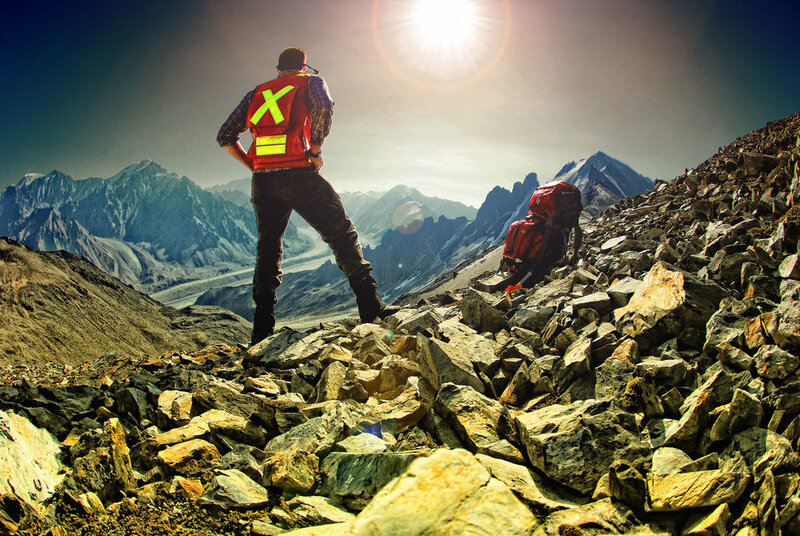 Our objective is to discover a world class ore body, building further shareholder value through the exploration and development of existing projects and exploration joint ventures.